For those who are craving a chic barbecue night, but don't know what to choose, worry not! From grilled striploin steak, rib eye, to lobster and salmon, we have it all! 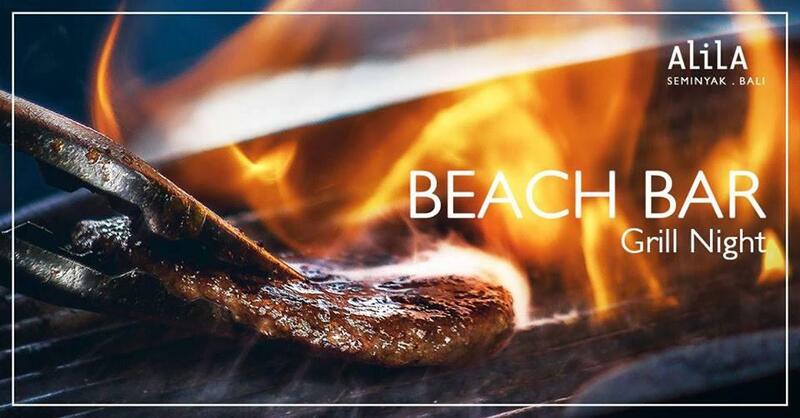 Get your Saturday grill night right at Seminyak's hottest sunset spot accompanied by ocean breeze then be under the stars while Roger's live accoustic sets the vibe to chill out mood!